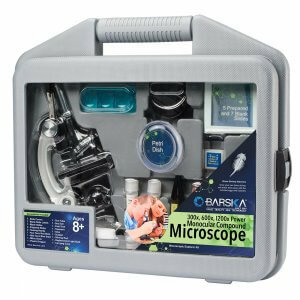 The 4 Megapixel (MP) Digital Microscope from Barska is a three-objective microscope which can be used with a 3.5" LCD display module or a 10x wide field eyepiece. 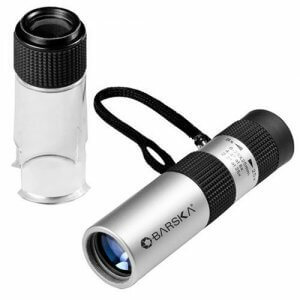 The 4x, 10x and 40x objectives are located on a rotating turret and can provide up to 400x magnification using the eyepiece, or 160x magnification on the LCD display. 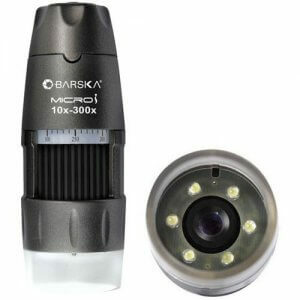 The display module has controls and menu functions which allow you acquire and manipulate your digital data. 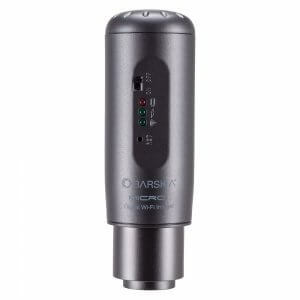 The Barska 4MP Digital Microscope is compatible with Window XP and Windows Vista. 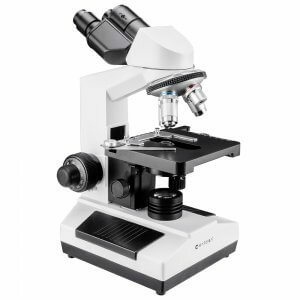 The 4 Megapixel Digital Microscope's screen module has a built-in 4MP digital camera with 8x digital zoom and can be easily interchanged with the eyepiece. You can view your slides on the display, capture images and videos, and save them to memory. 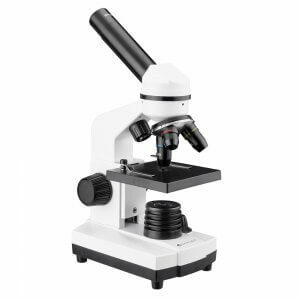 The microscope has 128MB of internal memory, SD/MMC card slot, and can to save your data to your computer via a USB cable. 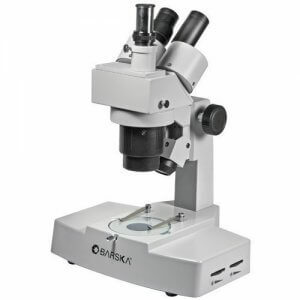 This digital microscope has a 3.5"x3.5" mechanical stage with two micrometers for precise X-Y positioning, an adjustable working distance, and a 5-color filter wheel. 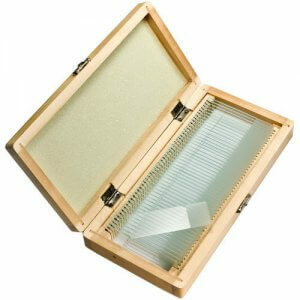 There are also a bottom and a side LEDs for specimen illumination. 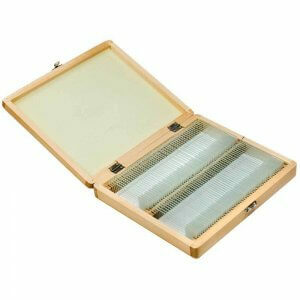 Included with the microscope are a variety of prepared and blank slides, a hatchery kit, tweezers, a power supply, a dust cover and a hard carrying case.